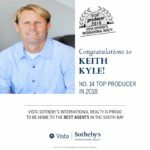 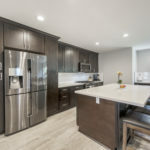 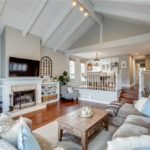 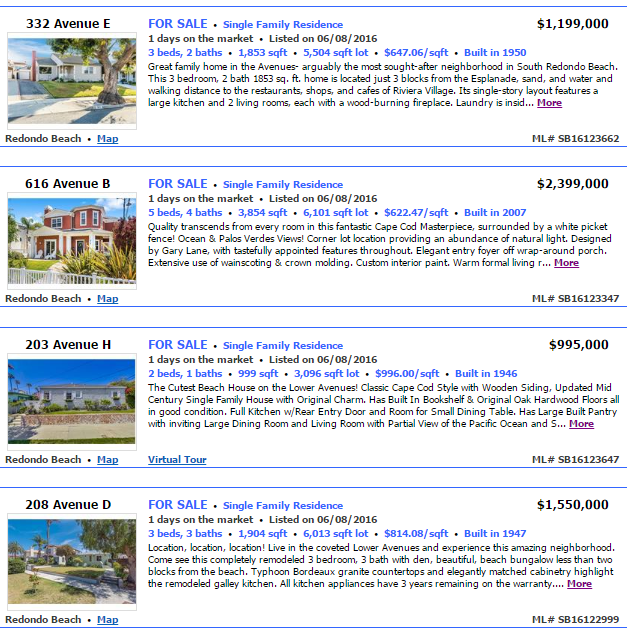 We usually see a home or two on “The Avenues” hit the market each month, but in the past 2 days we’ve seen 4 new and fairly exciting listings hit the market. 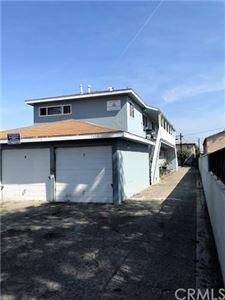 The Avenues is the area towards the most southern part of Redondo Beach before the Hollywood Riviera in which the streets all have letter names….Avenue A, B, C….These streets have a very unique and “beachy” feel to them as you can often see the ocean, they are mostly original looking bungalow style homes, are a short walk to the beach and the Esplanade, and they are very close to the Riviera Village shopping area. 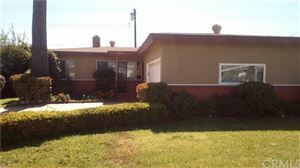 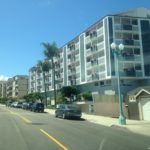 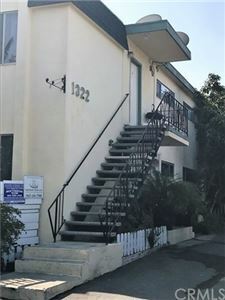 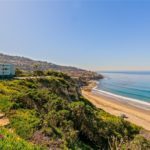 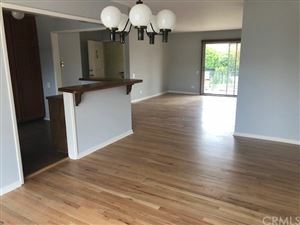 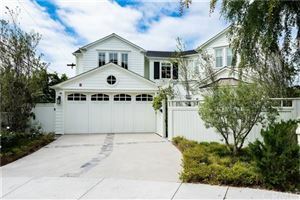 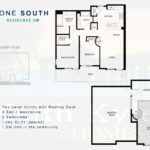 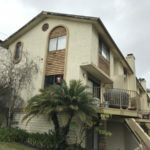 Click here to see all of the homes for sale on the Avenues of South Redondo Beach CA.